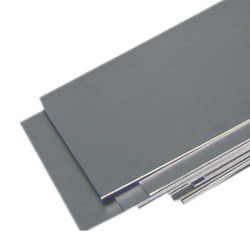 Pioneers in the industry, we offer uns 32100 sheets, stainless steel 321 en 1.4301 sheets, stainless steel 321 grade sheets and stainless steel 321 welded sheets from India. ASTMASME SA 358 CL 1 & CL 3 GR 304, 304L, 304H, 309S, 309H, 310S, 310H, 316, 316H, 321, 321H and 347. 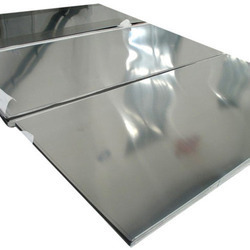 Looking for Stainless Steel 321 Sheets ?